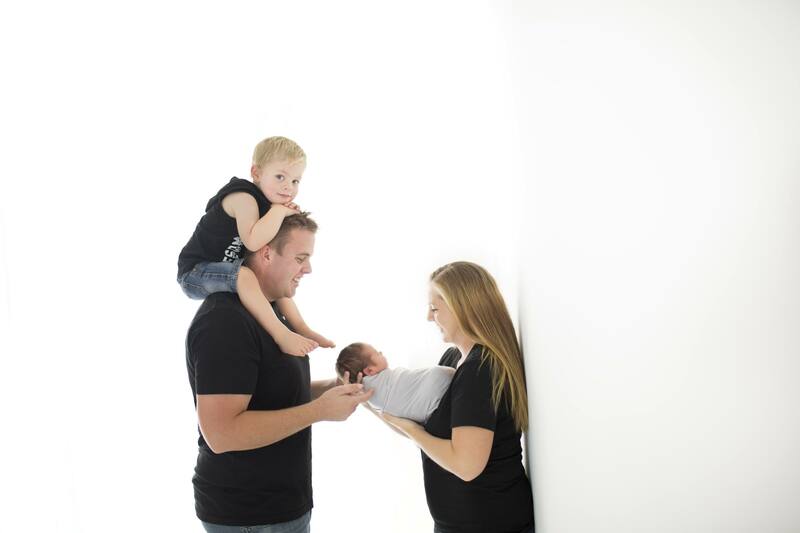 Our team will assist with ideas on what to bring, and colours to wear to ensure the artwork we will create will compliment your decor and bring life to your home. 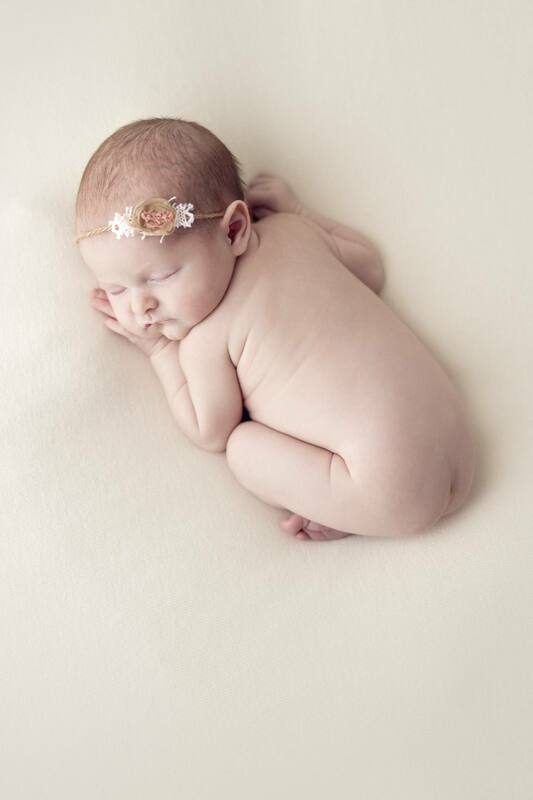 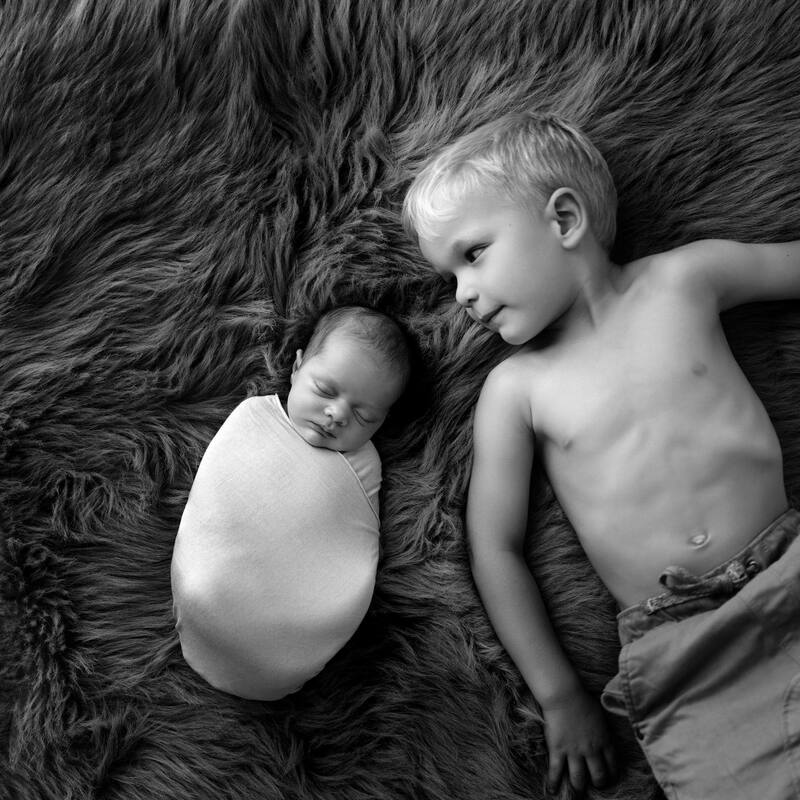 Newborn photography is a passion of ours and we look forward to sharing this amazing experience with you. 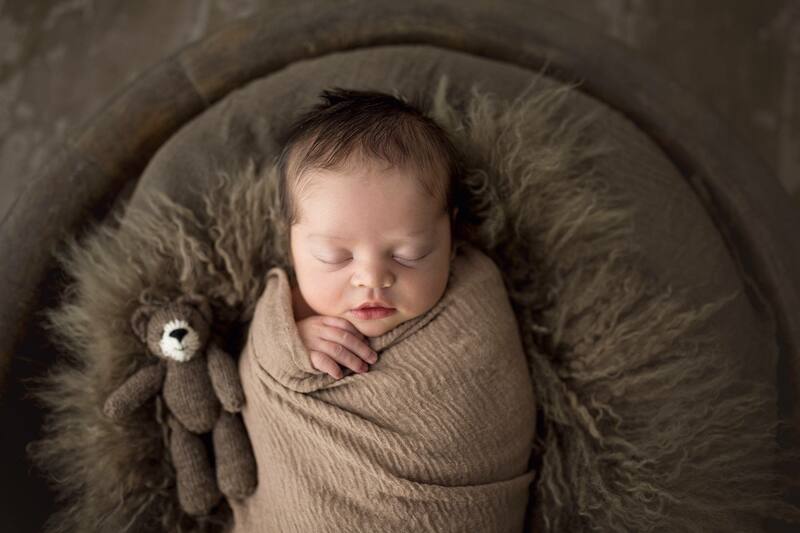 Your professional Newborn photoshoot will capture your portraits with all of this in mind. 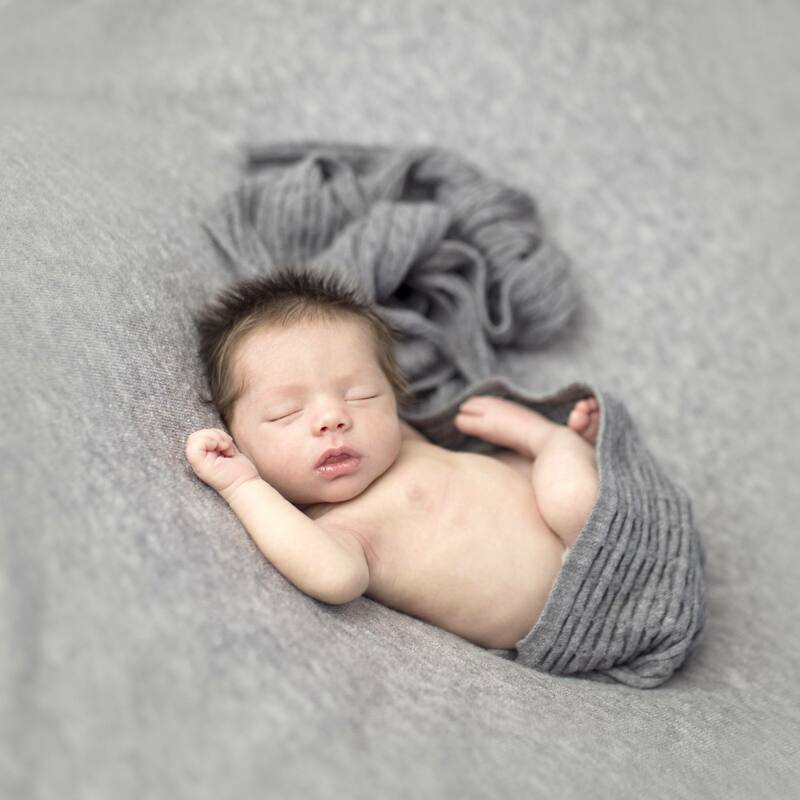 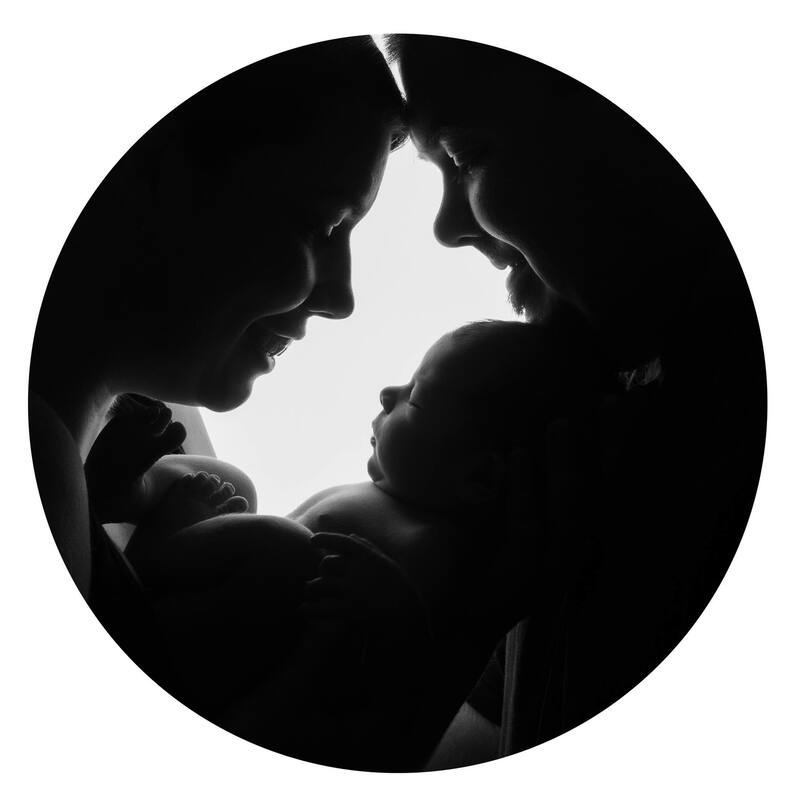 The best time to photograph a newborn baby is when they are under 14 days of age, after two weeks babies are a little harder to settle and things like colic and baby acne can start to be more present. 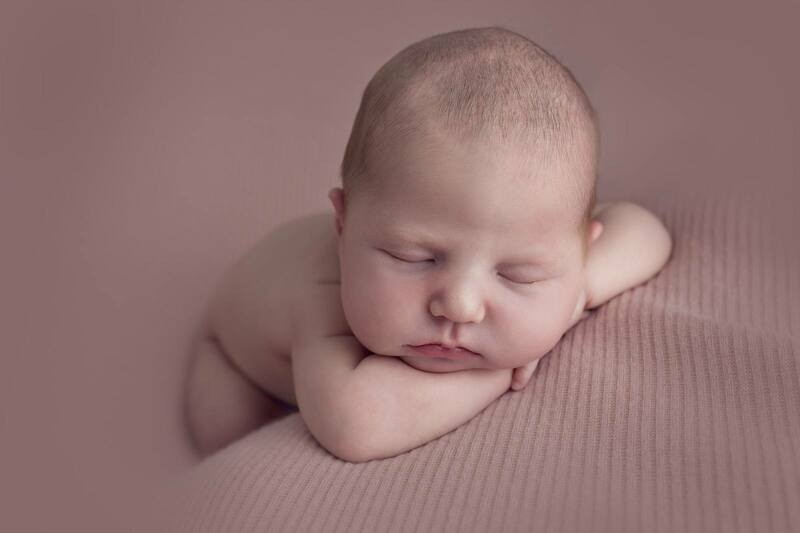 You can contact the studio at any time during your pregnancy to give us an estimated due date, we will then make a tentative booking and when you arrive home from hospital with your brand new baby you can contact us to arrange a suitable time and day for your session. 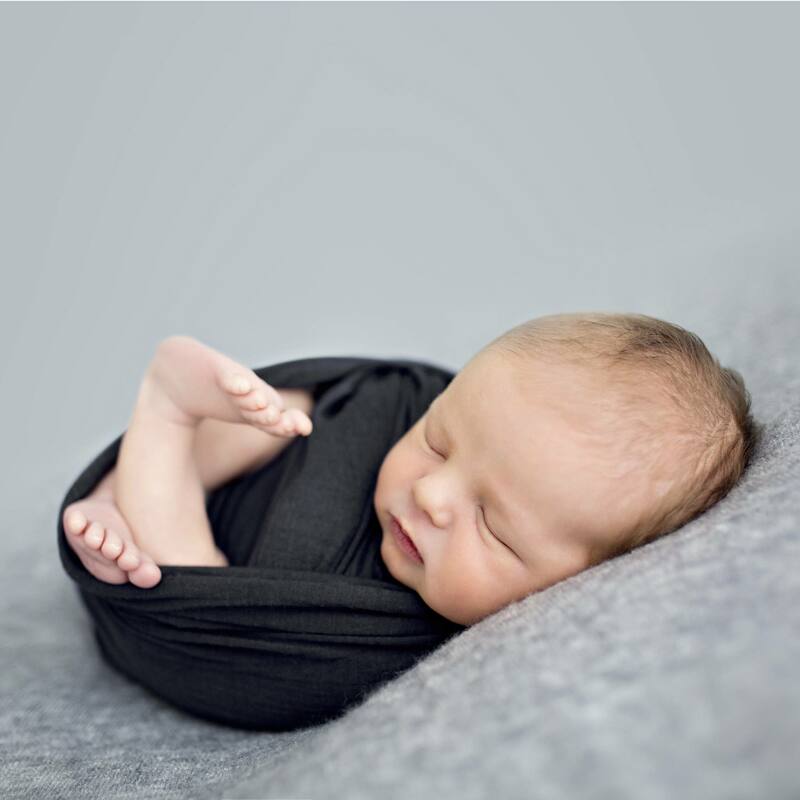 Majority of our families book in from around 16 weeks onwards to ensure they don’t miss out on capturing the exciting few days and weeks of their newborn babies life! 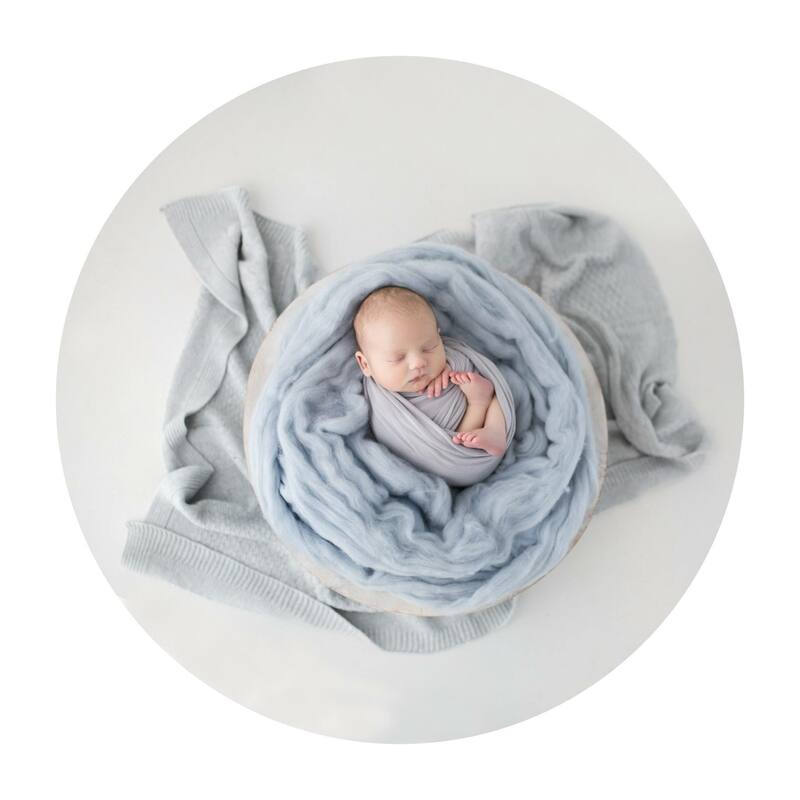 Your newborn session will happen in our Caroline Springs studio, this allows us to provide props, blankets, wraps and headbands sourced from around the world. 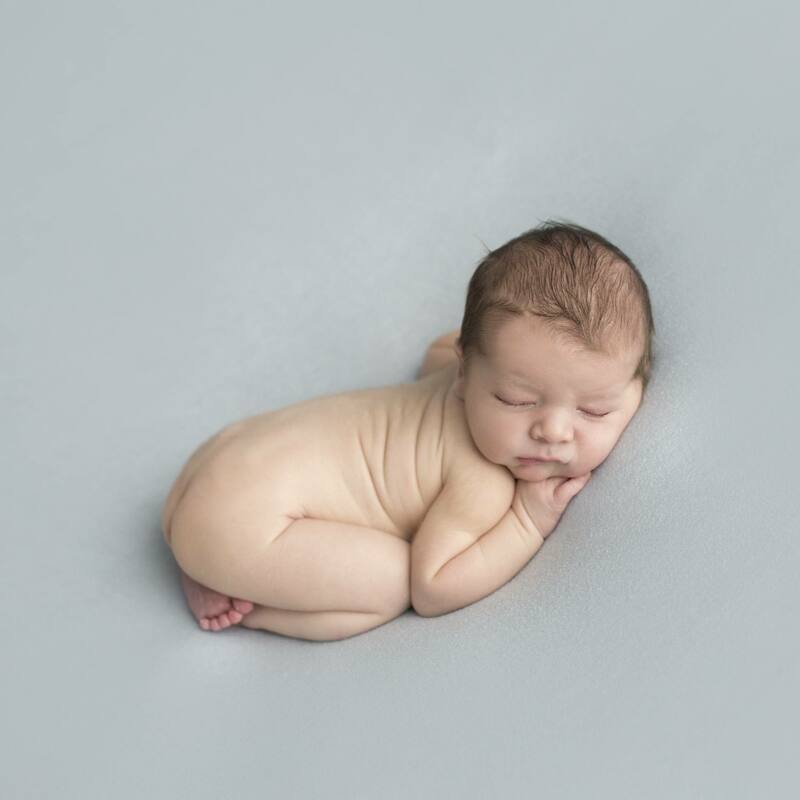 Additionally we are able to control the studio temperature to be at the optimum to keep baby content while unclothed. 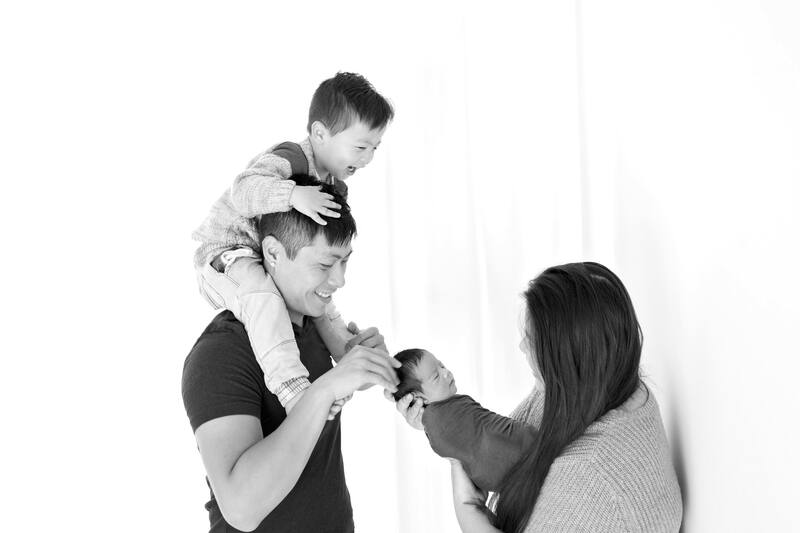 Our sessions are NEVER rushed, it can take quite a considerable amount of time to complete an entire session, and our time, talent and expertise is all 100% given to you and your family during this time.